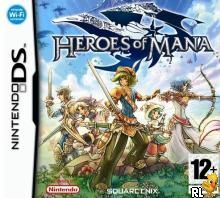 OverviewHeroes of Mana is a real-time strategy role-playing game developed by Square Enix for the Nintendo DS. It was released on March 8, 2007 in Japan and August 14, 2007 in the U.S.
Now you can add videos, screenshots, or other images (cover scans, disc scans, etc.) 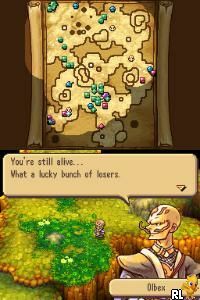 for Heroes of Mana (E)(XenoPhobia) to Emuparadise. Do it now!